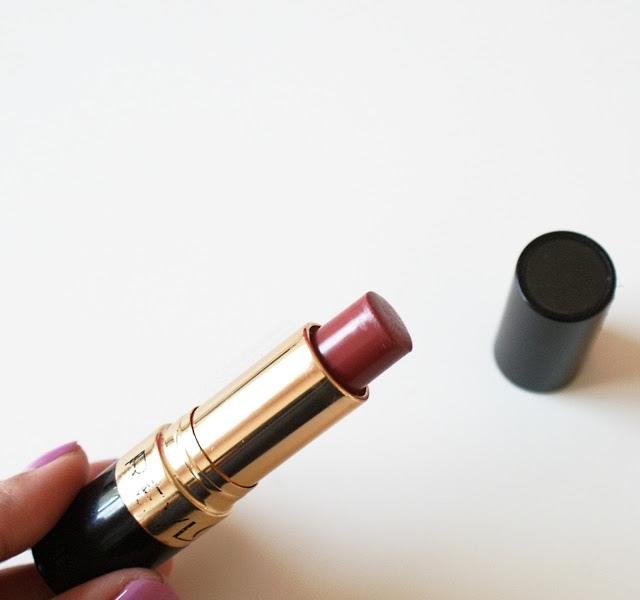 Check out this Revlon Super Lustrous Lipstick. 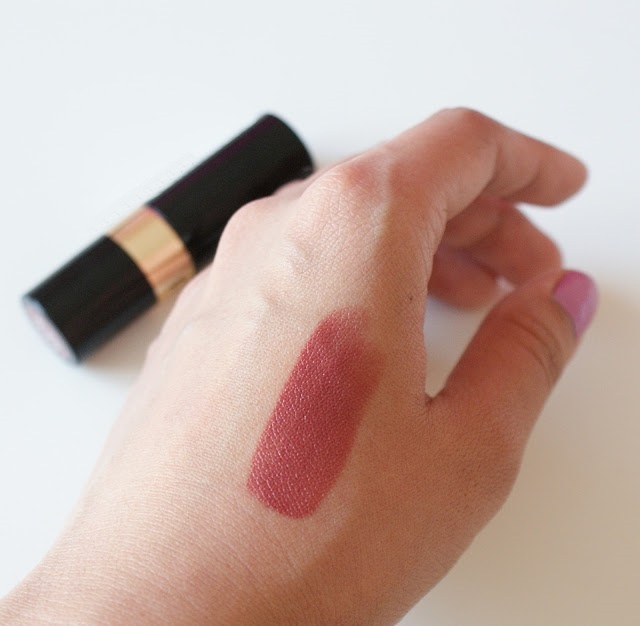 My Thoughts: The swatched above is just 1 swipe of this lipstick. It is very pigmented creme finish and moisturizing too. 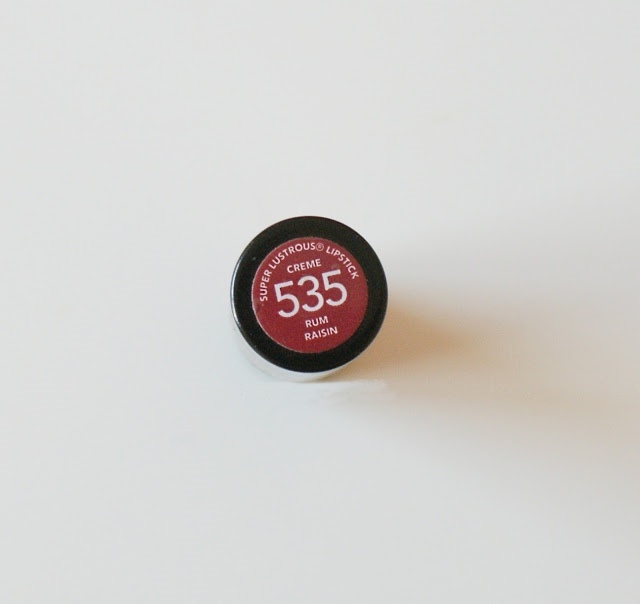 If you're looking for a perfect everyday natural shade, I recommend for you to try this one.It's so pretty! :) It stays on for a good amount of time, but no problem re-applying it. hmmm, this looks great! I'm putting it on my wishlist! I'm very pale so think this would really look dark on me but it looks like the perfect berry shade! !